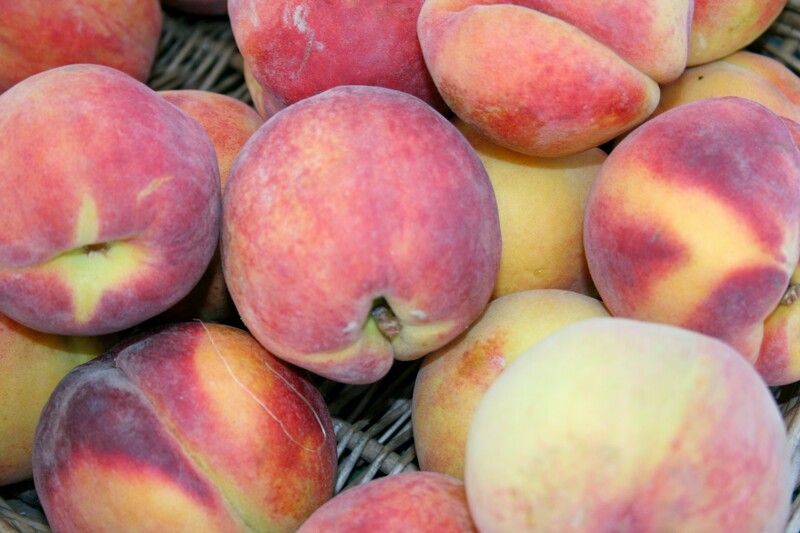 The Ramsey Farmers’ Market invites all market goers to celebrate their annual Peach Festival on Sunday, August 9th from 9AM–2PM at the Main St train station where they will host the “Perfect Peach Pie/Cobbler” contest sponsored by the NJ Peach Promotion Council. Over 50 local farmers and food purveyors will offer peach based food items, including several varieties of yellow, white and donut peaches, local vegetables and fruits including organic produce, artisan breads and fine cheeses, local wine, gourmet flavored olive oils and balsamic vinegar, gluten free baked products and prepared foods, made on site guacamole, hummus, gourmet nuts and dried fruit, stuffed breads, kombucha, hummus and kimchi, artisanal coffee and tea, handmade freshly squeezed lemonade, and much, much more. The day will also offer free give-a-ways, a chef demo with Chef Max Mrax from Shannon Rose, music with Margie and Dave, children’s crafts with the Learning Experience of Ramsey, and special Freatured Vendors. Join the Ramsey Farmers’ Market for another outstanding celebration with something for everyone. The market is always free with ample free parking. For more info visit www.ramseyfarmersmarket.org or call 201-675-6866.